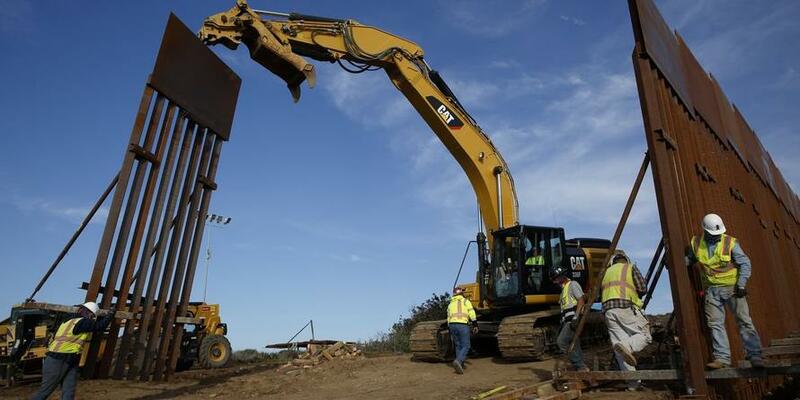 The Department of Homeland Security said in a Friday press release that they have issued a waiver "to ensure the expeditious construction and replacement of approximately 12.5 miles of the secondary wall" in San Diego. DHS cited a 1996 law giving the Secretary of Homeland Security the authority to waive legal requirements for the installation of "additional fencing, walls, roads, lighting, cameras and sensors on the southwest border." 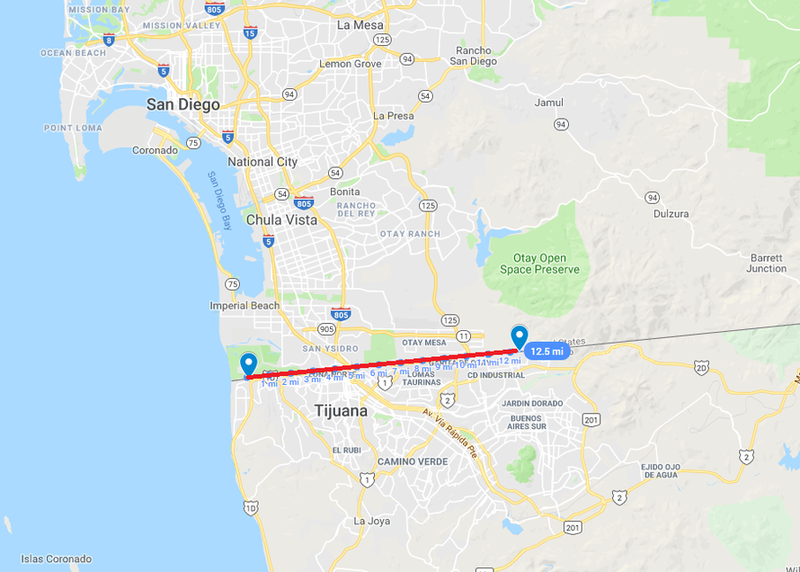 "The approximately 14-mile bollard style wall project in San Diego that was awarded by the U.S. Army Corps of Engineers on December 20, 2018, will include an area that begins near the eastern end of Border Field State Park and extends east to where the existing primary pedestrian fence ends," reads the release. There were over 38,000 illegal border crossers arrested by the San Diego Sector border patrol in 2018, while 18,500 have been apprehended so far this year - an increase of more than 69% for the same period last year, according to DHS. In other border news, Arkansas Gov. Asa Hutchinson (R) ordered the Arkansas National Guard redeployed from the Mexican border in New Mexico to Texas in order to assist with border security - after New Mexico Gov. Lujan Grisham (D) ordered the New Mexico National Guard withdrawn from the border, and directed troops from other states to return home. Last week, troops from Arkansas and one of the state's LUH-72 Lakota helicopters assisted federal officials in the seizure of 136 pounds of marijuana from four men who were arrested along the Mexico - New Mexico border, according to 5 News.